Fans of Lauren Weisberger's 2003 best-seller will be thrilled to hear that a sequel will be published next year. The new book will be set 8 years after the events of the original story which saw assistant magazine editor Andrea 'Andy' Sachs cross paths with Miranda Priestly. The Devil Wears Prada sequel, entitled Revenge Wears Prada: The Devil Returns, will once again centre on Andy. Although plot details are scant, she is expected to clash with her old boss Miranda once more. According to Entertainment Weekly, readers will find Andy working as the editor of a bridal magazine. Her former nemesis Emily is said to be her friend and colleague in the sequel which will centre on Andy planning her wedding to Max. The book, which will be published by HarperCollins in the UK and Simon and Schuster in the US, is set for an April 2013 release. It is tipped to be one of 2013’s biggest summer reads. The original novel was a massive commercial and critical success. 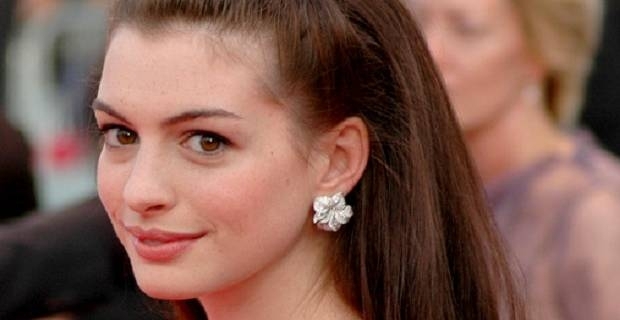 It spent a year on the New York Times best-seller list and spawned the 2006 comedy starring Anne Hathaway and Meryl Streep. Meryl Streep, who was Oscar nominated for her role as spiteful and controlling fashion editor Miranda Priestly, told Access Hollywood that she would jump at the chance to do the sequel should Hollywood pick up the rights. As the original movie made $325 million at the box office, many predict that the film sequel will be produced hot on the heels of the novel’s release.